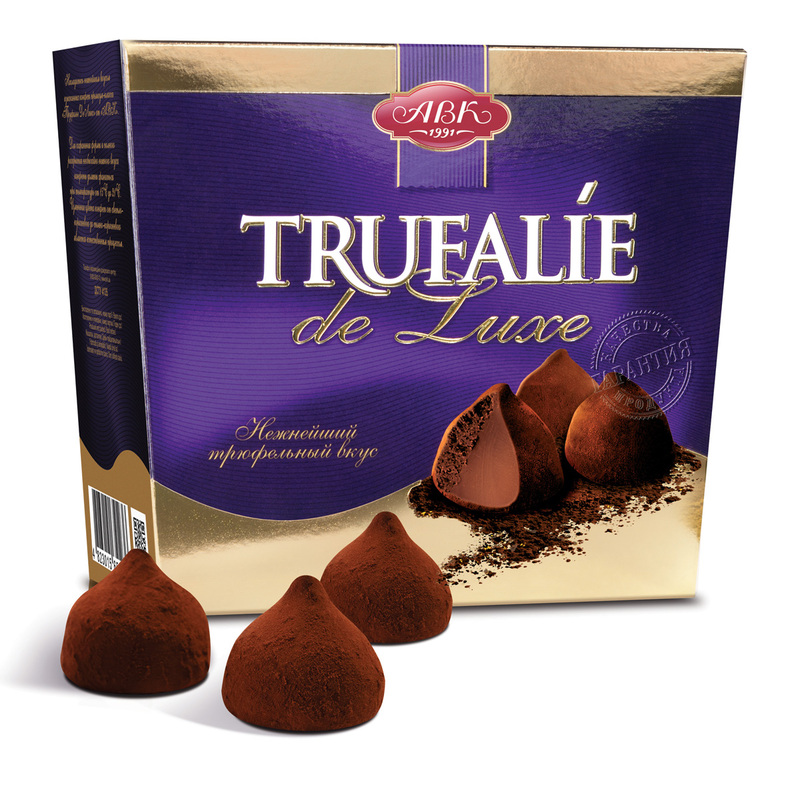 Chocolate confectionery products are fragile delicate products, which are most often presented in individual packaging. 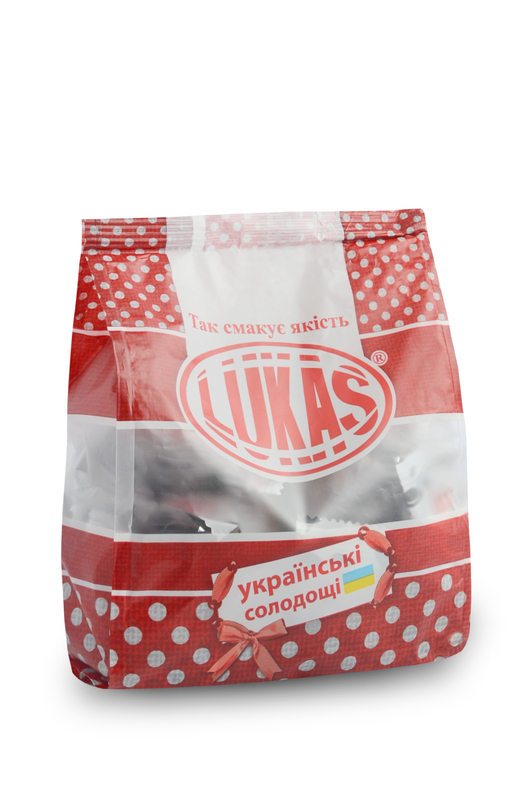 The accumulated experience of our specialists and long-term cooperation with the largest confectionery enterprises allowed us to develop unique integrated solutions for the packaging of chocolates. Packaging equipment "Basis" for confectionery products provides accurate weighing, careful packaging, the perfect shape of cardboard boxes or bags.